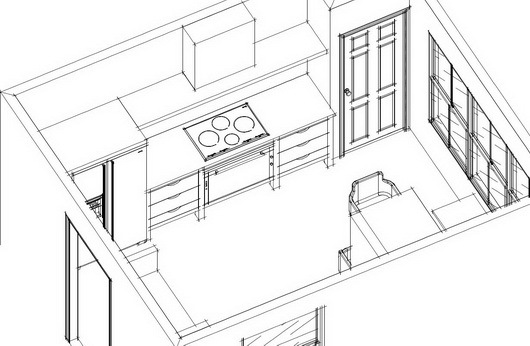 The design of the kitchen pantry is an opportunity to play with form and function. The image below was taken by me at a kitchen fair in Germany, LivingKitchen. Take a look at the special design elements. Finish - An immediate attraction for me, this super rich brown finish adds a large dose of immediate visual warmth regardless of its otherwise modern design. The grain has a horizontal direction, another hint of a modern aesthetic. 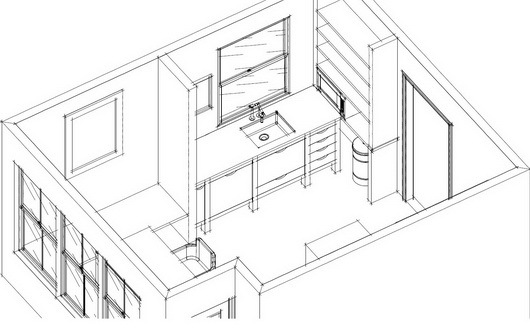 Cubicles - We quickly focus in on the three white cubicles, situated in the cabinetry in an asymmetrical design. The cubicles serve to project an unexpected visual treat, solely to add interest to the cabinetry. The high contrast of bright white surrounded by the rich brown finish serves as a visual punctuation mark! Recessed Hardware - The hardware, recessed rather than a separate pull or knob, provides a built-in look and a modern horizontal shape. 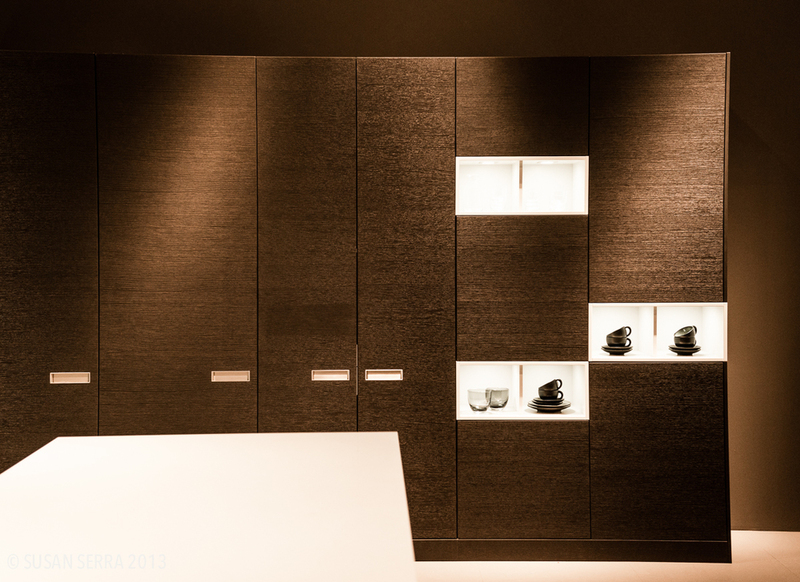 Lines - The rectilinear shape of the pantry cabinetry, unadorned by molding, accentuate its modern design. 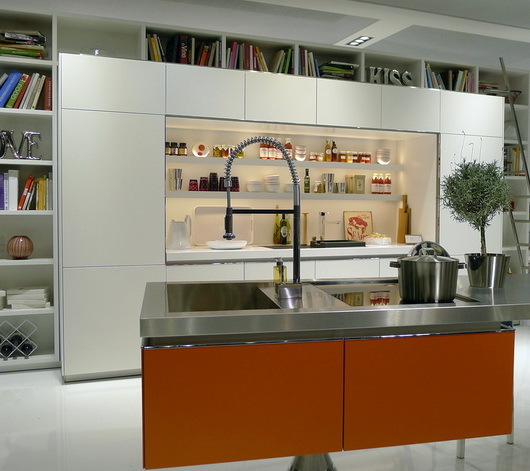 Overall, these pantry cabinets communicate a look of modern sophistication. Think out of the (typical) pantry box to add your own special design elements. It's rewarding to just take a few creative steps beyond the typical which always results in a highly personal and timeless design. 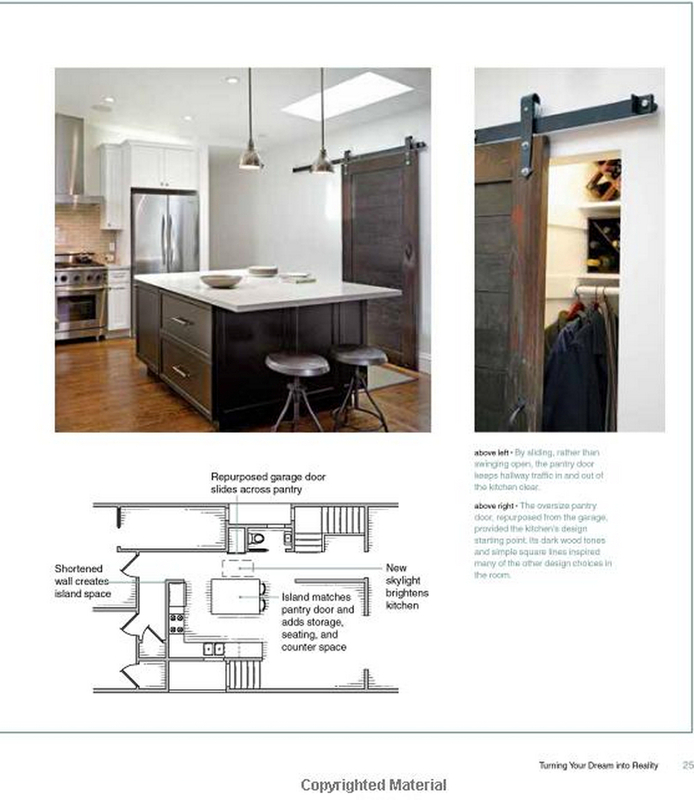 New kitchen Ideas That Work, by Jamie Gold is, simply, a good book, a great reference, and a source of inspiration for the entire kitchen design process. Upfront, I've got to say that I heartily endorse this book as a go-to manual for homeowners to get those "kitchen ducks" in a row before you spend your first (or second, first being this book) dime on your kitchen. 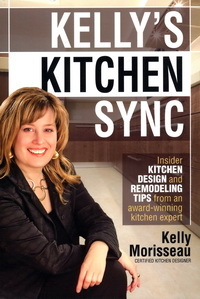 As I've said before on this blog, I've lost a friendship over choosing not to review a book on kitchen design due to its errors and overall sub-par quality and have declined to review another book by an author I did not know for the same reason. 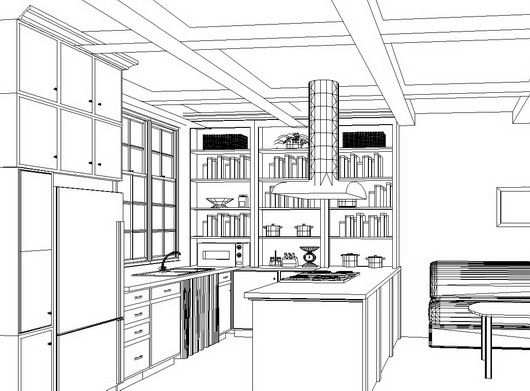 Thus, I take the subject matter very seriously, being a certified kitchen designer for many years. I know the author of New Kitchen Ideas That Work, Jamie Gold, quite well. We have been friends and colleagues for a number of years. 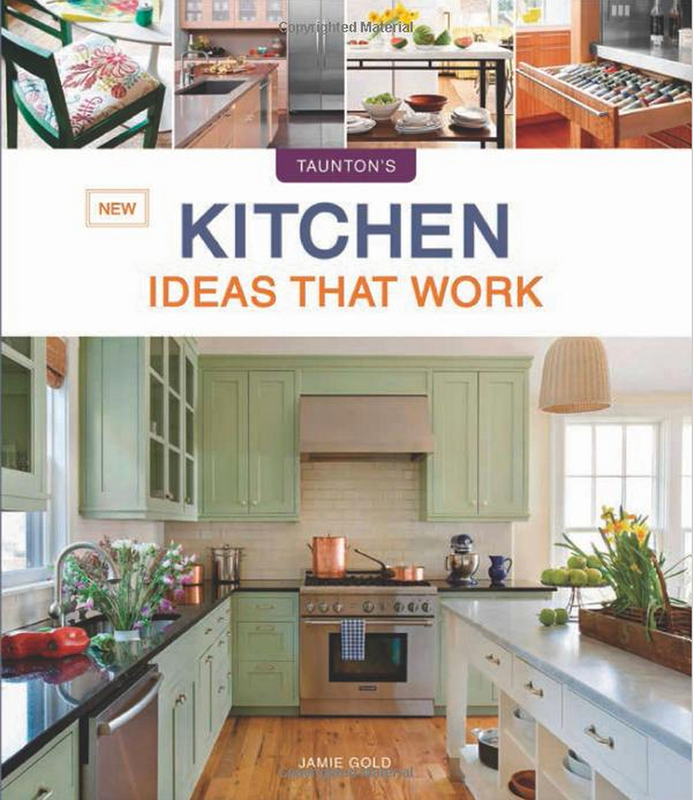 Of course, I must also mention that images of one of MY kitchens is in this book. That's all well and good, but still, if this book did not meet my standards, overall, for kitchen design information, I would absolutely pass on doing a review. And, as noted above, my knowing the author has no influence on my decision to review this book. I love the way the chapters are organized. 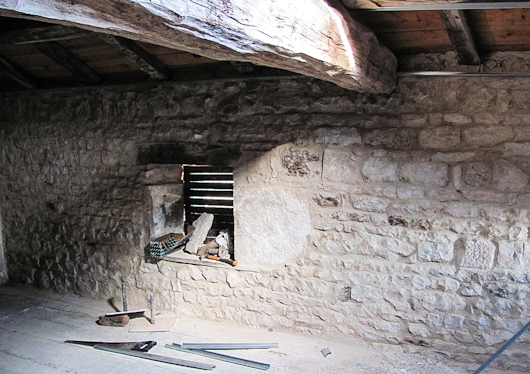 The topics have a progression which makes perfect sense within he framework of a kitchen project and makes it easy to understand the process and to find the information you need. The tone of the text is conversational and the content is easy to understand, making it read almost like a novel - it's actually a pleasant read! You feel as if you are being spoken to by a trusted design professional whom you have known a long time and have a lovely rapport with. The reader is not being told to replace everything, but to pick and choose - wisely, with recommendations: choose a facelift or complete remodel which, of course, also relates to budget issues. Jamie walks you through this decision making process and many others throughout the book. Islands, work zones, appliances, layout, storage must all be considered together, at once, in the preliminary design process. Jamie addresses each of these issues in depth, making sure the homeowner asks himself/herself the right questions to get to the essence of the appropriate design solutions for his/her/their individual lifestyle needs. 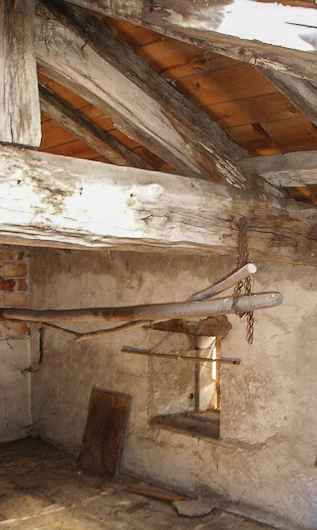 Let me tell you - these are big issues as most people only do a kitchen once! 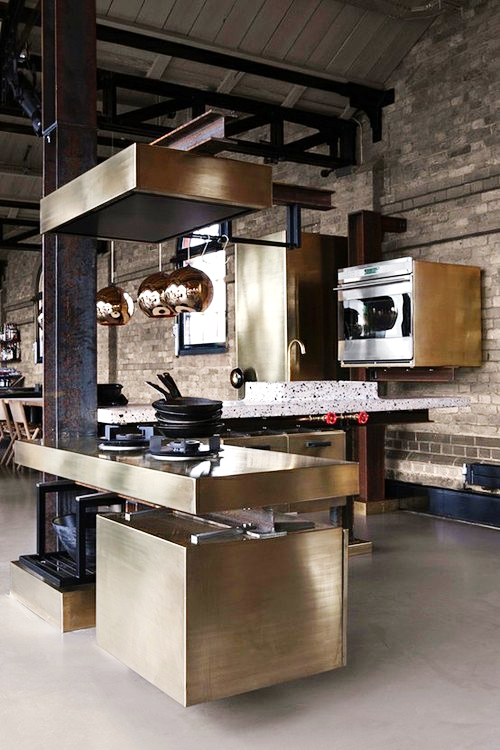 There is a wealth of design information covering styles and themes of kitchens as well as how individual materials nudge the design in one direction or another. In addition, the properties of many materials are discussed including durability, cleaning, preparation and specialized installation requirements. Jamie goes beyond noting the most common materials used in kitchens and notes materials that you may not have heard of. Decorative details - a decorative "layer" that I have always said must be considered at the start of the design process, are discussed. Beautiful images are seen throughout the book providing information and inspiration. In fact, I would definitely say that this book has equal parts of each - information and beautiful visual inspiration. There is so much more good content that I do not have room to mention in this post. 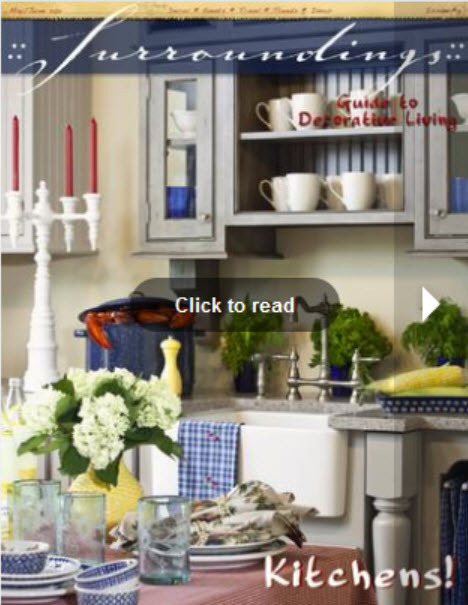 Sinks, faucets, lighting, backsplashes, the role of technology in kitchens and more, more, more. 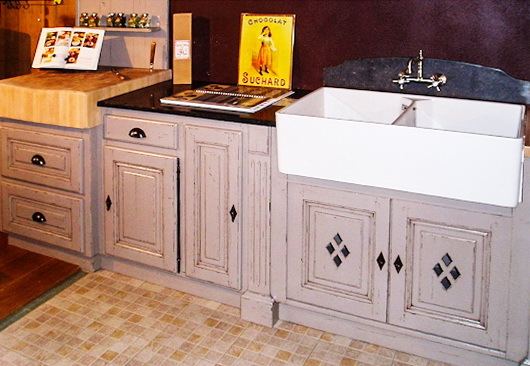 Your money will be well spent with and is a smart initial investment toward your new kitchen project. Here's your lighting guy...it's Matthew T. Gregg, president of Synergy Lighting. Matt is a Certified Lighting specialist by the American Lighting Association, Member of the Illumination Engineering Society, Member of the National Association of Independent Lighting Distributors and Energy Star Partner. I'm happy to have made Matt's acquaintance and I had a few basic questions for him. Yes, every now and then we have to review certain basics of lighting, so here we go! Do you have questions for Matt? Ask in the comments section! 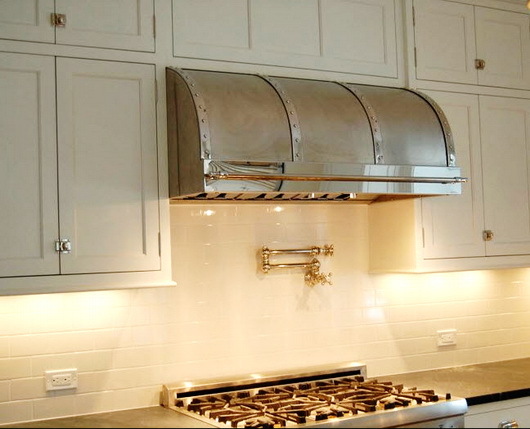 What's the latest in general overhead lighting for kitchens? What 3 products do you like and why? As trends in style, décor and technology evolve, so do the myriad of products available in today’s marketplace. This can often lead to confusion for homeowners and designers in choosing the appropriate type of lighting. When choosing overhead lighting, it’s easy enough to be persuaded emotionally to a particular fixture or design, however the foremost thoughts should be on task, design, function and longevity. Recessed cans are often regarded today as being old and bulky, and ready for something new. This might hold true if you currently have 6” or 8” recessed cans with standard white or black baffles trims. 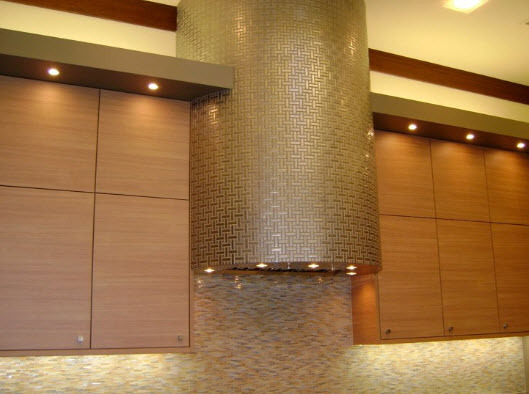 Most manufacturers today make an assortment of trims and baffles that are easily interchangeable between fixtures, thus allowing over 40 possible appearances for any kitchen design. Revitalizing a ceiling with either a trim change, or smaller more sophisticated recessed lighting is always a winner. ﻿Synergy Lighting Starlites are the smallest recessed light fixtures available. These small fixtures come in white or silver or custom color and add unique functionality. Weather you choose to install them in rows or patterns, or simply place them randomly throughout the ceiling, the Starlites simulate a romantic, starlit sky when dimmed, and provide full task lighting when on full bright. Contrast Lighting is another top pick for recessed lighting offering over 200 distinct options from simple to extravagant. These dimmable fixtures provide ease of installation and affordability with the flexibility of adding the finishing touches to accentuate any design style. Contrast offers from 2” modern to 5” contemporary and traditional styles and can be installed with ProLED light bulbs for the ultimate in energy savings. Contrast LightingFor kitchens with existing 5” or 6” recessed cans, Juno Lighting offers the ultimate in LED Solid State lighting with is fully dimmable LED remodel can that has 20 different trim options. This fixture comes with a built in LED light engine that lasts for 60,000 hours of use. For most kitchens, this means 30 years of never changing a light bulb. At only 14 total watts, these LED fixtures provide crisp, brilliant illumination which is excellent for enhancing granite and simulated stone countertops, wood finishes and tile. What are your recommendations for quantity of (general) light to specify for a kitchen? 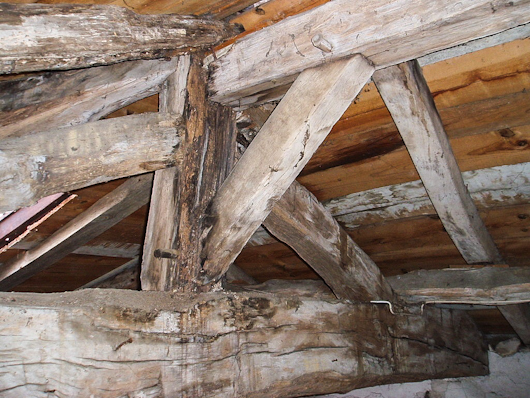 What part does beam spread play (I'm always concerned with that issue)? 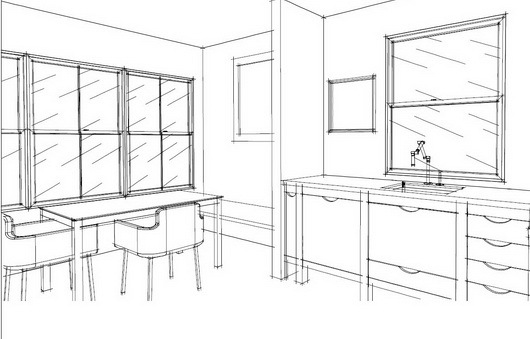 Do you have a quick and easy way to specify adequate lighting? When designing lighting for any kitchen, you must consider layering three light levels for different occurrences that the kitchen will be used for. These types of layers are referred to as event lighting. 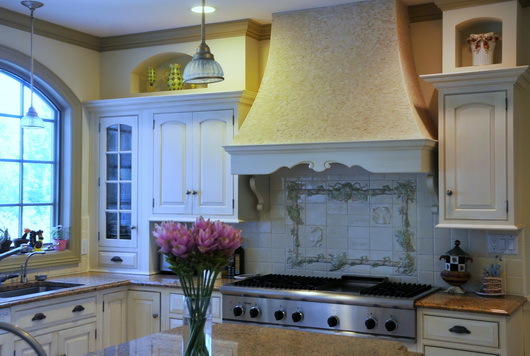 Each event that will occur in the kitchen will require a separate form of adjustable (dimmable) lighting. These are Task Lighting, Accent Lighting, and Mood Lighting and can be created by the following design tips. CablLED LightingTask Lighting: Highest levels of light are required for activities such as Cooking, Cleaning, and Bill Paying, or homework. Lighting should consist of adequate overhead lighting, and under cabinet lighting around counter tops and, islands and bars. An excellent under cabinet lighting product is the CabLED from OptiLED.com, These IP68 Rate LED Strips are flexible and easy to install. CabLEDTMcomes with a complete interconnection and mounting system for both indoor and outdoor under cabinet designs which enables it to be mounted on wallboard, concrete, brick, tile, metal, wood, glass or any surface which can support an anchor or adhesive base easily and without installation errors. Available in both cool and warm LED, and completely waterproof against inadvertent splashing, the CabLED is an excellent, discrete under cabinet solution. Accent Lighting: Moderate levels of light should be created in multiple layers such as Under and Over-cabinet lighting, or to position adjustable overhead lighting to illuminate architectural features such as range tops, open glass cabinets and décor. 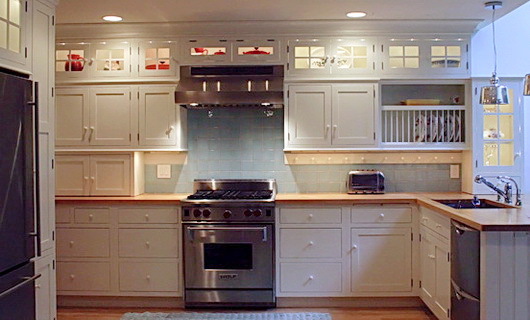 Typically, accent lighting is used in general home illumination when the kitchen is not in use. Mood Lighting: Lower levels of light are required, utilizing dimmers. Popular forms of mood lighting are a combination of task and accent lighting, and optional lighting created from toe-kick lighting, or candle lights. These help set a stage for parties, or romantic quiet evening with good food and fine wines. 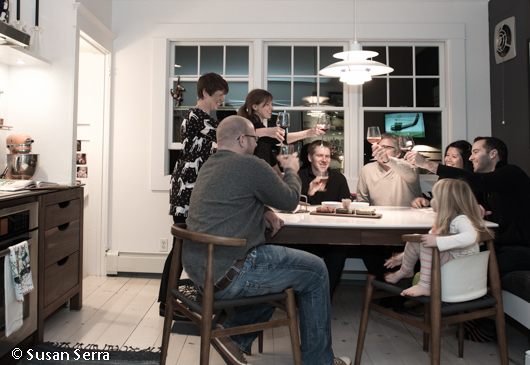 What else should consumers and designers be aware of when thinking about kitchen lighting? By utilizing lighting in layers, homeowners can adjust these setting and create different landscapes throughout a kitchen to make the kitchen much more than the room where meals are prepared. Remember a kitchen is the only room in the home that serves multiple uses, and can be illuminated for multiple dramatic effects. Kitchen lighting is the most crucial lighting project for any home. When utilizing three types of lighting in a kitchen, the rule of thumb is 40 foot candles for cleaning and cooking, 20 foot candles for dining, and 2 foot candles for mood lighting. The bulk of foot candle illumination (task lighting) will come from the overhead lighting. Remember that track lighting is a form of accent lighting, not task. When determining the appropriate number of recessed cans or lighting fixtures for a ceiling, there is no such thing as too much when combined with dimmers, only too little. A general rule of thumb is a minimum of 65 watts of incandescent or 11 watts of LED for every 20 square feet of kitchen space. Beam spread is only a concern with extremely high ceilings in narrow kitchens that require longer distances of down light, all other main lighting should be of flood type lighting. 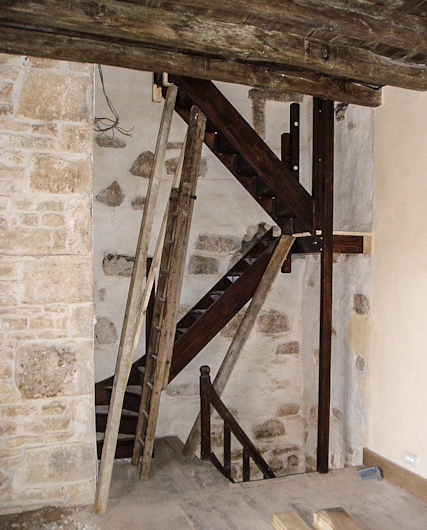 Spot Lights and narrow beams are used in accent lighting at lower wattages only. 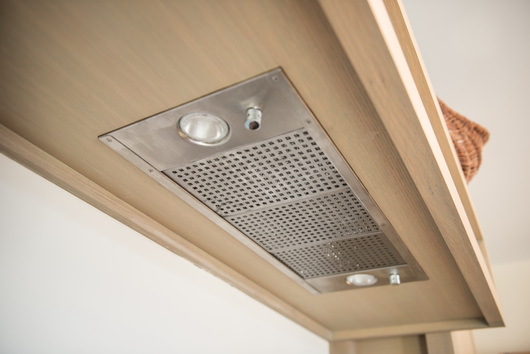 Under Cabinet lighting requires a minimum of 30 Watts Incandescent or 3 Watts LED per foot. As for accent and mood lighting, these are added to task lighting, and require no other considerations past their existence in the kitchen. Fluorescent lighting should always be avoided in a kitchen as the light source is dulling to countertops, wood grains and finishes. QUESTIONS FOR MATT? ASK IN THE COMMENTS SECTION! Gimmeshelter Project - Join Us On The Journey! 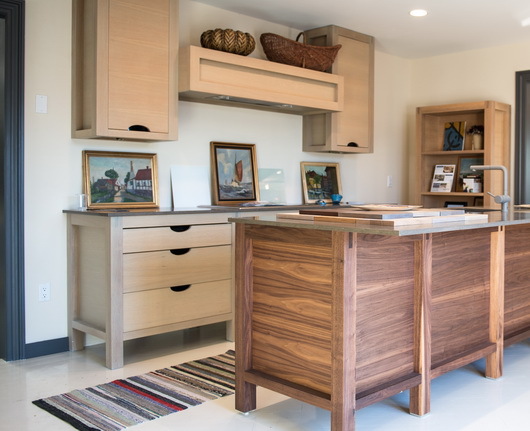 Leslie Hoffman, Executive Director of Earth Pledge is taking innovative green building and reuse philosophies to a new level with her current project, and personal residence, a modern beach house on bucolic Shelter Island, nestled between the twin forks of eastern Long Island. 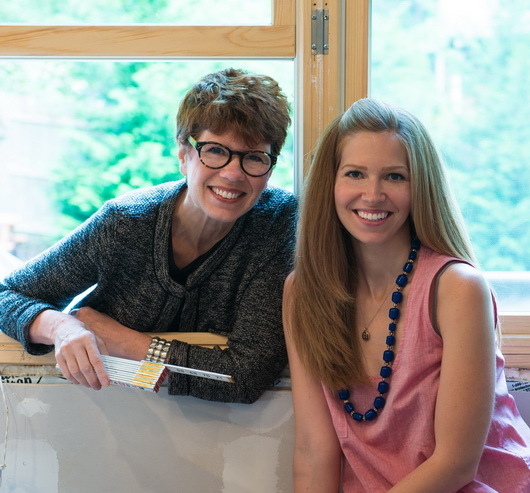 The project, named GimmeShelter, brings together a team of passionate green building professionals, led by Leslie's decades long commitment to sustainable living. The products used in this home represent the latest green technology, information on which Leslie is particularly eager to share in an effort to inform and educate. The GimmeShelter project introduces a new dimension of community to a single residential home, supporting new thinking in indoor/outdoor living. I will talk much more about this project in the coming weeks and months. I'm thrilled and honored to be a part of this project. It's pretty awesome. I went out to the site to meet Leslie (in a huge nor'easter-60mph winds, anyone?) 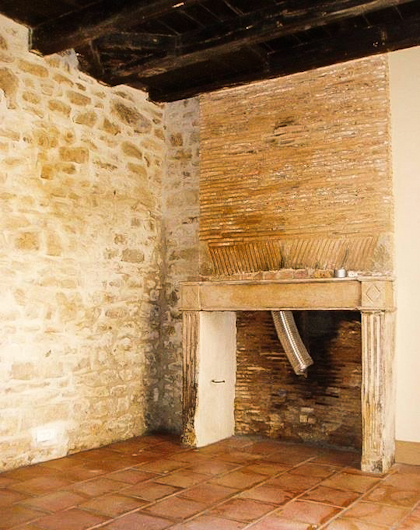 to take a look at a ceiling issue that Leslie needs to make a decision on right away. Design is, and must be, a collaborative process. So, we put it up for discussion, in the spirit of community, one of Leslie's defining personal philosophies. 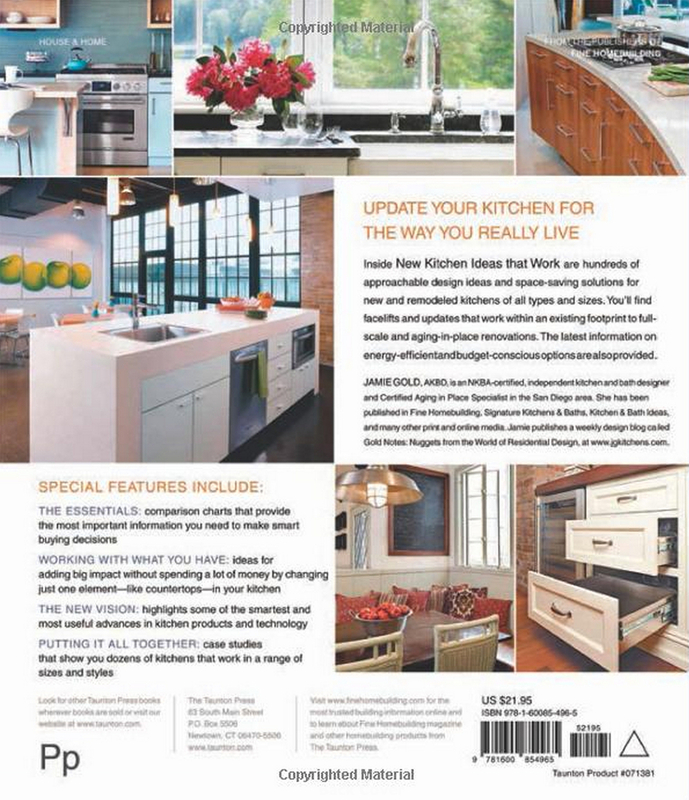 The kitchen plays an important role in this issue. 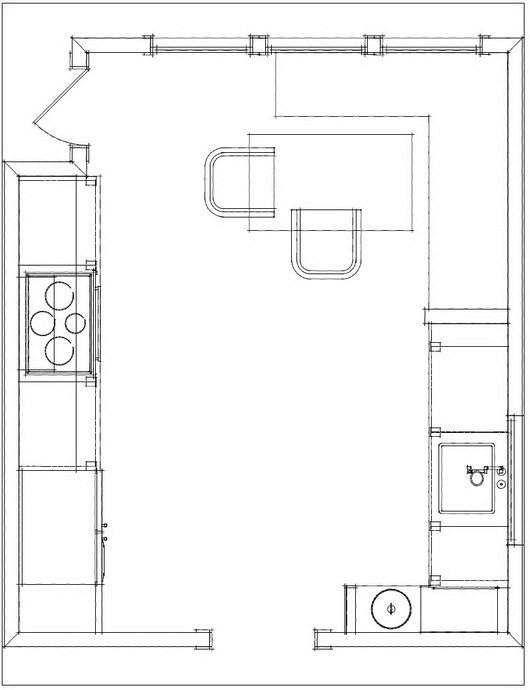 The issue is this: The angled/pitched ceiling line can be built so that it follows through the entire space, from one side to the other, the entire space having a pitched ceiling, ending on the kitchen wall...or not. 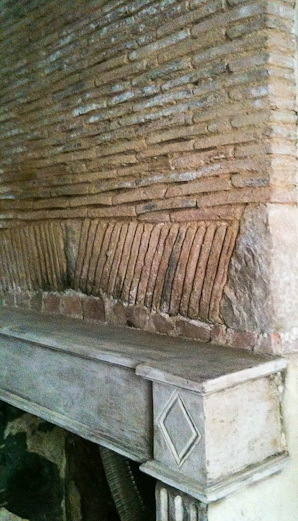 Each ending wall would have a triangular shape, formed by the pitch of the ceiling. You can see this natural roof pitch on one end of the space, on the wall directly opposite the big green square section of wall. One issue to consider is that there will be a wall of 8' tall doors, situated below the start of this higher wall (seen in green), extending to the exterior wall at the front of the house (toward the right of the image). The doors will be made of American walnut in a natural finish, harvested locally to the manufacturer. This "wall" of walnut is a strong visual element. 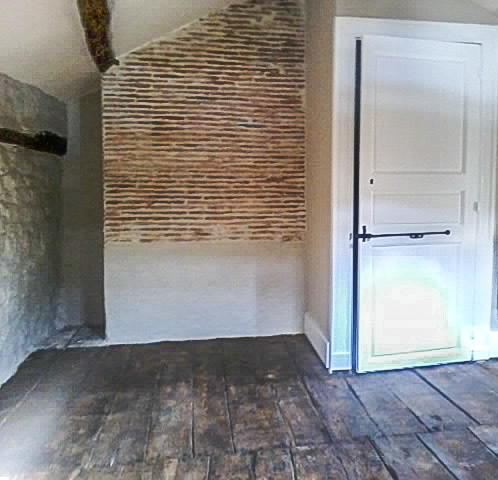 While the entire space is light filled with high ceilings, my concern lays with this wall of walnut being "heavy" on one end. Therefore, I would lean toward NOT continuing the natural slope of the ceiling all across the space. Given that there are walls of glass at the front and rear of the house, another theory might support a lower ceiling in order to "see" the interiors and their outdoor spaces in a more horizontal, rather than vertical, plane. The walnut "wall" of doors in the kitchen may, then, appear somewhat heavier.